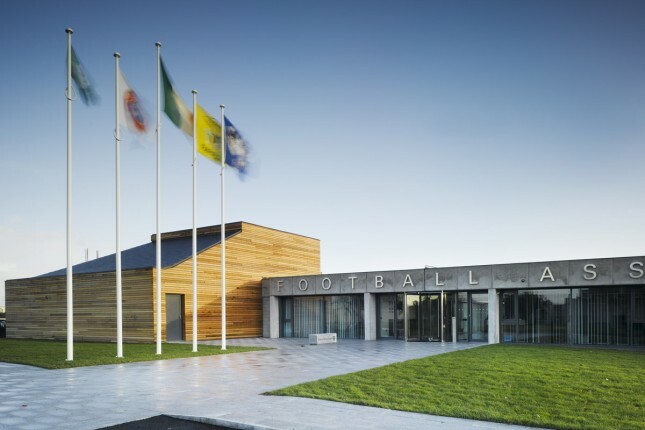 It was 9 years ago when Emmet Switzer entered the board room of the FAI, in Abbotstown, to meet Packie Bonner of the Football Association of Ireland and Peter Doyle of the Leinster Football Association. They met that day to discuss potential opportunities between minifootball, known then as 5 a side, and the FAI. During the meeting, Peter slid a thick document across the table to Emmet, which turned out to be the general association rules. Emmet was asked to review its content and come up with some ideas on how minifootball could integrate with the FAI, whilst complying with the UEFA/FIFA guidelines. No small task by any stretch of the imagination. It was at this point that Emmet realised how complex the situation really was. FIFA, the world governing body for soccer, and UEFA, the European federation, recognised futsal, which is indoor 5 a side played on a hard surface. However, the only other sports they recognised were beach soccer (also known as beasal) which is 5 a side played on sand, and of course soccer as we know it. This being the 11 a side version played on a grass field with reduced team and field size for junior teams. There seemed to be little interest or appetite in developing, or being involved in 5, 6 or 7 a side soccer at a senior level. Role on 9 years, the situation is very different. 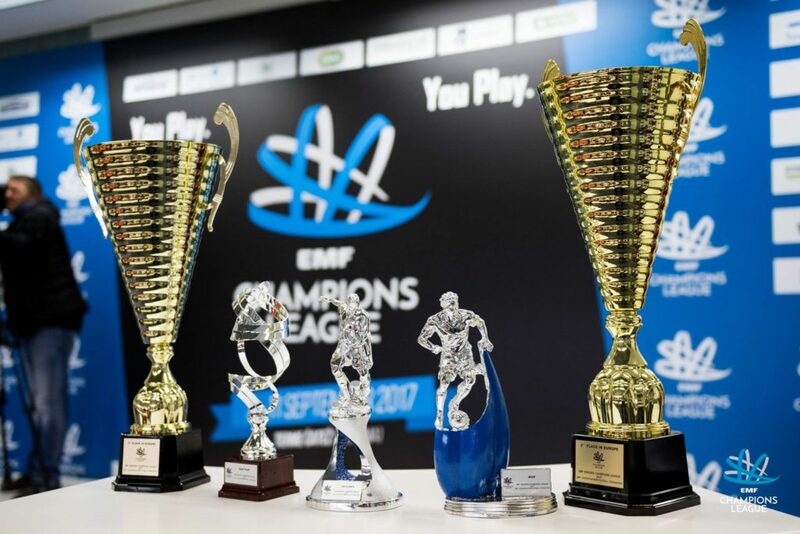 In 2012 Emmet started to work with the EMF, European Minifootball Federation and WMF, World Minifootball Federation, to develop 5, 6 and 7 a side soccer in Ireland. At the same time, a number of the small sided leagues and venues, led by Emmet, were having breakfast meetings with the same goal. After a lot of work, and a very tough 4 years, 2016 saw the birth of the MAI or Minifootball Association of Ireland. 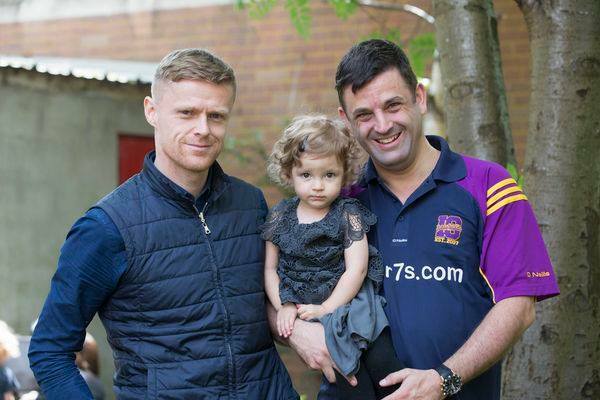 The MAI is headed by James Coghlan of Astro Parks and Emmet Switzer of inter7s.com, with support from the majority of the main providers in Ireland. These include Astroparks, inter7scom, astro.ie, floodlit soccer, astroleagues.ie, the Watershed and many more. Its main goals were to represent, develop and grow minifootball throughout Ireland, through strong and healthy relationships with all of the leagues, tournaments and venues. It was estimated in 2010 that about 60,000 people played reduced side football each year. Whether that be a few times a year, or weekly, at the 40 or so venues available at the time, or just out in the park or local hall. In fact between 1990 and 2010, 5 a side was extremely popular as a past time. As the amount of facilities being provided across the country increased, the numbers of people playing has in fact reduced! There are many factors that have led to this. In general, over the past 10 years, the number of people playing team sports have reduced. People have become busier, spend more time commuting to work, or in work, gyms have become more popular. Then in addition to this, we have found that the level of activity with schoolchildren has dropped significantly, technology is taking over. Kids aren’t even allowed run when playing in school, let alone play a sport in many, and it’s now even too dangerous to play out on the street as many would have in the past. The MAI have therefore established a campaign to increase activity, to try to integrate technology into the game, and to make 5 a side, popular again. 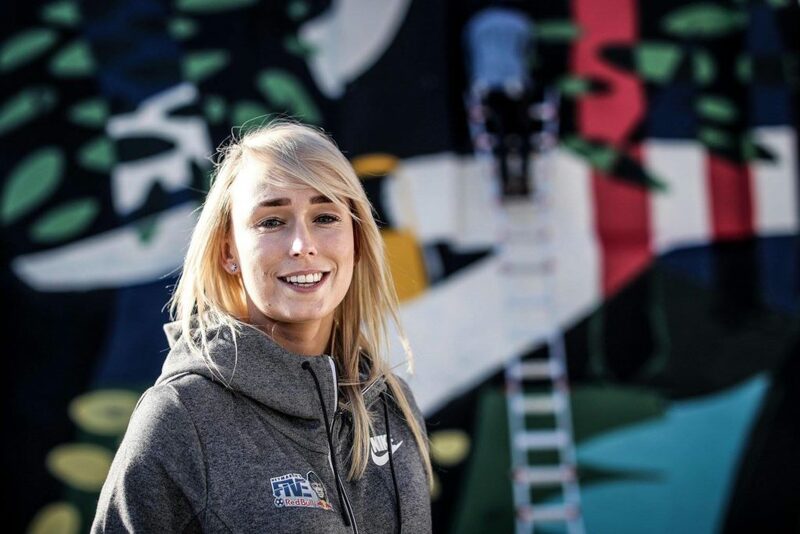 With all of this success, the MAI recently made a significant announcement with their appointment of Stephanie Roche, Ireland international, Sunderland striker, and FIFA Puskas nominee, as one of their ambassadors. Stephanie will help support the MAI’s development, and senior teams, with a main focus on developing the women’s and kids game. It’s exciting times as we pack our bags for Kiev, with this kind of great support. The World Minifootball Federation or WMF have just announced the first women’s world cup in 2019/2020 so we will return to a packed schedule next year. Over the past 2 years, the MAI have worked tirelessly to develop minifootball, and its relationship with the FAI. As that relationship slowly develops, the MAI has had to independently source and bring in the top international competitions to Ireland. The MAI now provides the top four 5 a side events in Ireland, F5WC, FIFCO, RB NJ5 and the EMF CL. This is also a 16+ 5 a side tournament run nationally, with the top company team representing Ireland in Montreal Canada against the best corporate teams from around the world. More information on FIFCO can be found on the MAI Facebook page. Probably the most famous of all events, the NJ5s event is also run nationally, with last year’s Irish finals being held on the slipway of the Titanic in Belfast. The winning men’s and women’s team of this gets a 5 day all-inclusive trip to Neymar Juniors home town in Brazil. There they will play in the largest street soccer event in the world, with the winning team playing against Neymar Junior and his friends! Check out www.neymarjrsfive.com/en/IE for more information. This is the largest club event in Europe, with the top 6 a side ‘club teams’ heading to Slovenia for 6 days to play against over 100 other senior teams. With an over 40s section active, and a women’s section being added shortly, this is a big final for club teams to enter. More information on this is on the MAI Facebook page. On top of this, the MAI are also charged with establishing and fielding the national 6 a side men’s team, who are currently in training for the Minifootball Euros. The women’s and sub 21 teams will be announced over the coming year. Historically, the minifootball association story, before the MAI was established, has been a very disappointing one. Two previous associations were active but generally guided by over-seas parties with ulterior motives and conflicting interests. Part of that story saw three capable Irish teams competing at EMF Mini Euros with very little success. The development of those squads, and support from the association was a key factor in their failure compete and stay together. In fact, one year saw the Irish team, nearly in its totality, resigning from their roles, management and players! Although the MAI and EMF have agreed to recognise these historical games, and will cap the players, this part of history is best forgotten. We now move on to the future, and the next MiniEuros in Kiev. 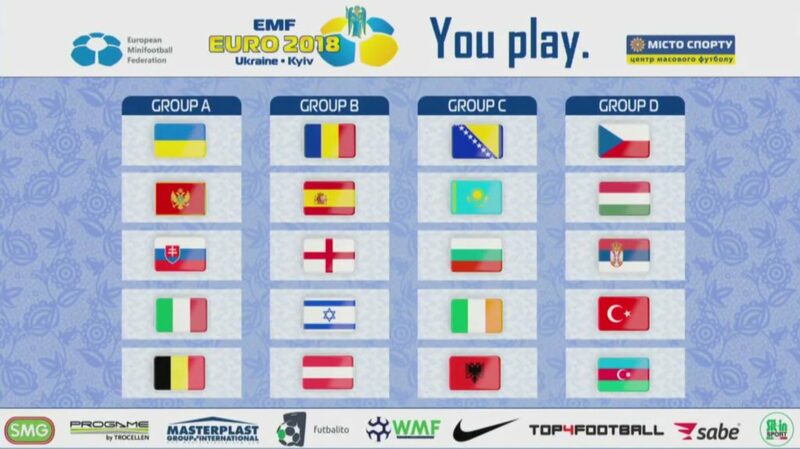 As seen in the table above, we were drawn against Bosnia and Herzegovina, Bulgaria, Albania and Kazakhstan, a group we could potentially do damage in and progress to the knock outs. The MAI started to scout for national squad players at the start of this year. After 3 trials, with 40 attending players at the National Sports Campus, the management team has whittled it down to a final squad of 15 players, and 4 management. Their goal is to compete at the 2018 EMF MiniEuros in Kiev this August, and to make their mark. 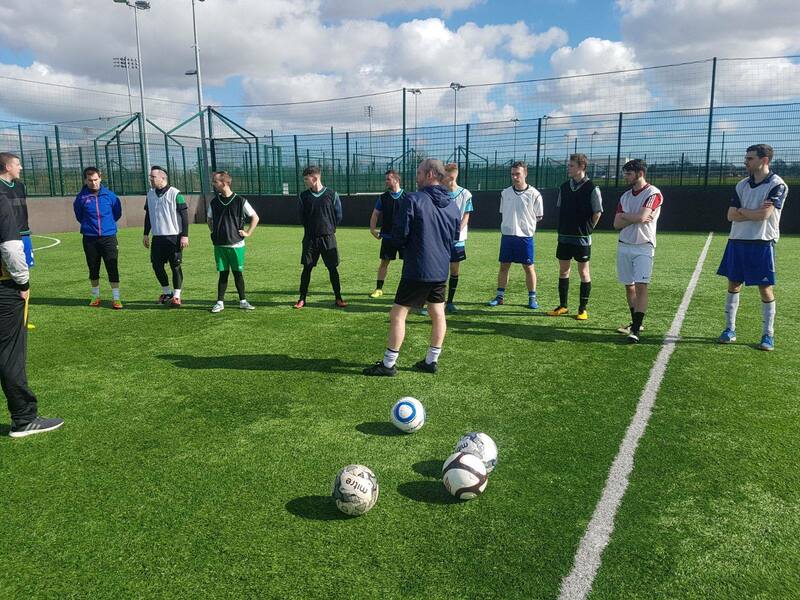 The team has commenced training at the National Sports Campus, Abbotstown, and plan to have 2 friendlies over the summer. The first game will be played against England in late July, a team that just beat the world champions, Czech Republic, in Prague last April. Negotiations are nearing completion for broadcasting all the Irish games nationally along with the semi-finals and finals of the tournament, and all that is left to do, is to find a sponsor. The cost of operating the national team for the year, including kit, facilities, friendlies, tournaments and travel, is €17,000. Currently the management team, the MAI president, and the players themselves, have to raise these funds, as there is no governmental funding available and all efforts to get sponsorship have fallen short. Inter7s.com, a Dublin based league, has therefore kindly offered to cover the bulk of the cost for the management team to travel to Kiev for this important event. They will match the first €200 raised by each of the players. They have also offered to provide the team kit, should efforts to find a kit sponsor fail to bare fruit. 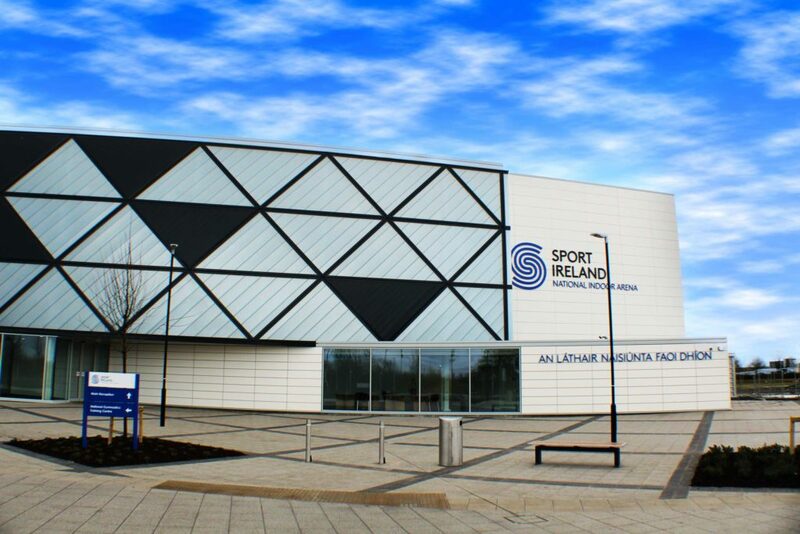 Unfortunately Sport Ireland, the statutory authority that plans, leads, issues governmental funding and coordinates the development of sport in Ireland, is not in a position to fund the association. This is due to the complexity of the relationships in the industry, and a restriction that there is on getting funds post establishment of an association. We still note however that they do successfully support and fund most of the amateur sport in Ireland at present. The teams hopes still lay on securing a good sponsor and benefiting from a relationship with the 6s team. A team that will ensure that any sponsor will get good coverage. If you think that you can help, contact the MAI at info@maireland.com for further information. The call goes out from the MAI, ‘make Maireland, your Ireland’, and they invite all players, teams, clubs, leagues, tournaments and venues to join them in their campaign. All to raise the profile and standard of 5, 6 and 7 a side football, so get involved, play, or just support this great sport. To find out about other sporting events that Ireland are involved with over the next few months, check out our recent post on A Summer of Irish Sport – The Ultimate Competition Guide.